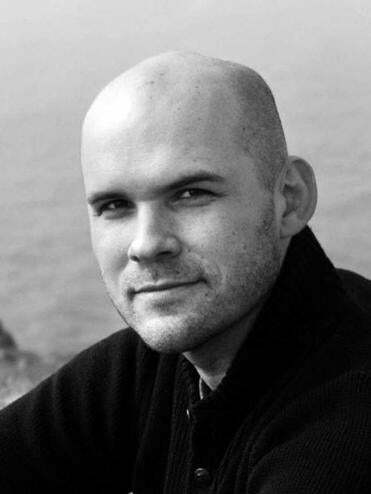 Robin Sloan’s first novel is a look at our digital world. Is technology killing books and paper? And, if so, is this bad? Do we lose a little of our humanity every time we step further into a digital existence? Endless questions of this sort have accompanied the advent of the hyper-social, always-on Web world, and while they point to some interesting issues, more often than not they are handled in an uninteresting way. So maybe it’s a sign of how tired these conversations have gotten that a new novel — not another essay or study — takes the subject and shows it in an interesting light. “Mr Penumbra’s 24-Hour Bookstore,’’ the first novel from Robin Sloan (who worked at Twitter), is worth a read for anyone who has wondered about the epochal changes wrought by the digital revolution — though it may come across as a bit unsatisfying to those who like their characters deeply and intricately portrayed. As the book opens, Clay Jannon, who has lost his job as a website designer for a bagel start-up, has been hired for the overnight shift at Mr. Penumbra’s 24-Hour Bookstore in San Francisco. It’s a strange, dusty place where, with the exception of a handful of rather eccentric-seeming regulars who borrow rather than buy books, there are few customers and fewer sales. Even the store’s layout is odd — more vertical than horizontal, with ladders leading clerks up into lofty stacks of bookcases. “Prior experience in the book trade is of little use to you here,” Penumbra tells Clay before hiring him. The books borrowed by the regulars seem to be written in some sort of code — in one case, as Clay discovers, “a solid matrix of letters, a blanket of glyphs with hardly a trace of white space.” It likewise becomes apparent that the goal of the regulars is to unlock the secret within the books. As Clay settles in at work, he meets Kat, a Google employee whom he quickly falls for. With help from her, his friend Neel, a tech entrepreneur, and a few other characters, Clay decides to dig into the mystery of the books and the store, a quest that expands well beyond the confines of his strange new workplace. Kat, infinitely confident in Google’s ability to solve these sorts of riddles, offers up some of the search giant’s resources, and it is mainly through this interplay — Kat and Google on the one side, Penumbra and his bookstore on the other — that the novel engages with certain questions about technology, humanity, and our attempts at a kind of immortality. Sloan is good at raising these issues without being heavyhanded. This is no stock “technology is good!” versus “technology is evil!” tale. Big societal questions vein the book, but never push themselves rudely to the forefront at the expense of the story. In fact, everything here exists solely in service to the story. The writing in “Mr. 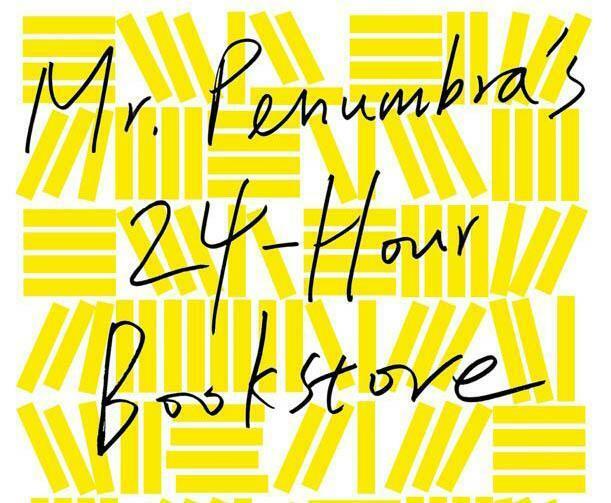 Penumbra’s 24 Hour Bookstore’’ is hip and amusing but make no mistake; this book is all about plot, not character. That’s not to say Clay and his buddies, particularly Mr. Penumbra and his associates, aren’t interesting in their own ways, but they aren’t nearly as memorable as some of the settings and scenes — and ideas — themselves. Moreover, many of the characters suffer from a little cartoonish flatness, and sometimes seem mere levers to help move the plot along. In the end, though, the book works fine as an engrossing mystery — and as an intelligent meditation on technology’s trajectory and limits. In providing a thoughtful take on these issues, Sloan should be lauded for succeeding where so many commentators — techno-utopian and Luddite alike — have failed.